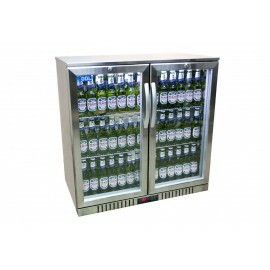 Great value double door bottle cooler finished in silver. 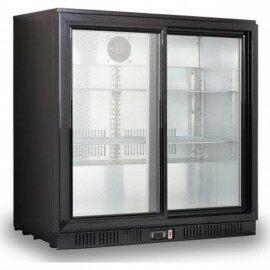 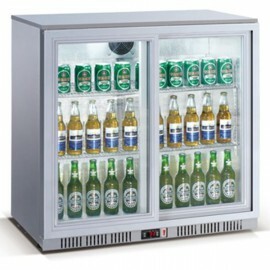 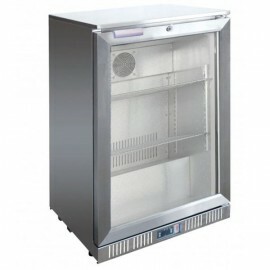 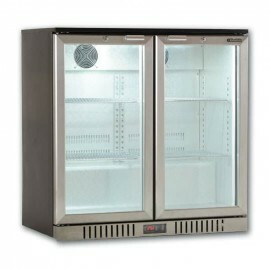 The cabinet is ideal for any back bar operation with self-closing doors, LED lighting and automatic defrost. 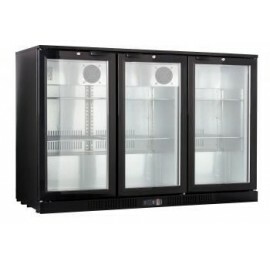 A sliding door and single door version are also available in the same range.